Dimensions (H x W x H) inch/cm: 7.17 x 1.4 x 6.93/3.6 × 18.2 × 17.6 Min. Power supply unit: A standard 65W adapter. OptiPlex 3020 Micro PC - Designed for perfect placement. 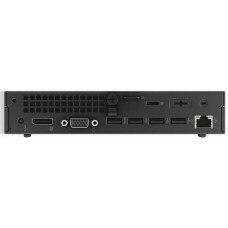 Leverage the power of the middle class ultra-compact desktop OptiPlex 3020 Desktop Micro, wherever you need it, thanks to a compact desktop PC and a full range of custom mounting solutions. Basic performance in a small package High performance and efficiency: Rely on a variety of processors that contain Intel® Core ™ i5 4th generation of Intel integrated graphics. 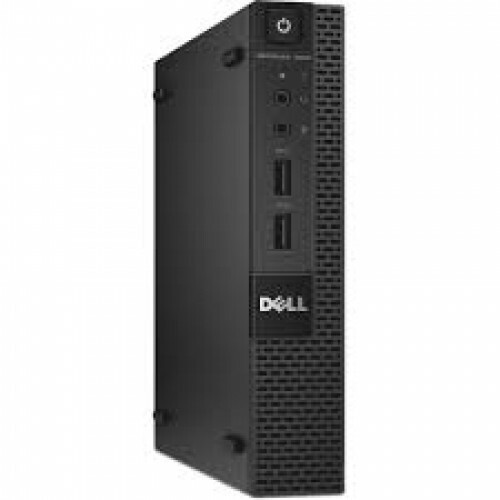 Perfectly compact: The OptiPlex Micro is the smallest chassis design Dell, its volume of just 1.2 liters. A complete range of optional mounting solution allows you to place it almost anywhere. The service is very easy thanks to access without the use of tools. Dual independent display support: Despite its small size OptiPlex 3020 supports two displays through DisplayPort and VGA ports. 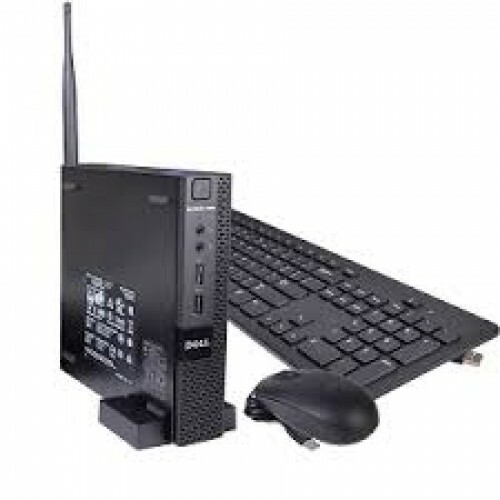 Extensive connectivity: Connect your external devices and transfer data quickly with four USB 3.0 ports and two USB 2.0 ports. Simply connect the projectors and external monitors through the VGA output. OptiPlex 3020 also allows easy connection via a global headset jack, audio output, DisplayPort, RJ-45 or optional serial port and port + PS/2. Enough memory: Up 8GB1 memory of 1600 MHz DDR3 enables users to work with multiple open applications simultaneously. Switch seamlessly between projects without slowing down your computer OptiPlex Micro.